I have truly been neglecting this blog in light of Instagram. I use Instagram as my daily art room journal, so if you enjoy seeing elementary art projects then follow me there! 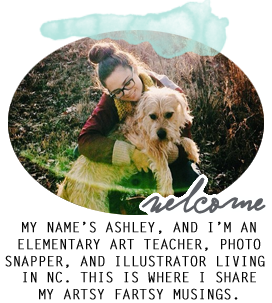 [@teachandshoot] I've gotten a lot of feedback lately on the handouts I create for my projects, so I decided to start sharing them on here. 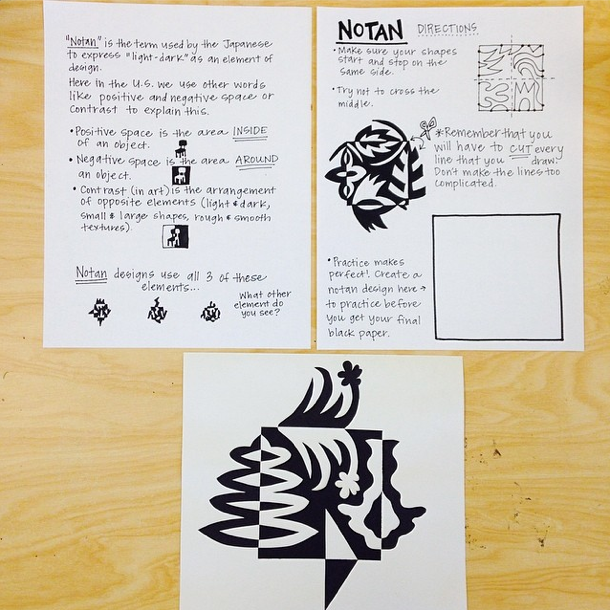 My most recent handout is about creating notan paper cutting designs. You can click on these to see them full size. Feel free to print these out and make copies! I made them double sided copies. I do make enough for each student to have for their portfolio. It's nice to know that they will have some explanation papers along with their work when they take it home! 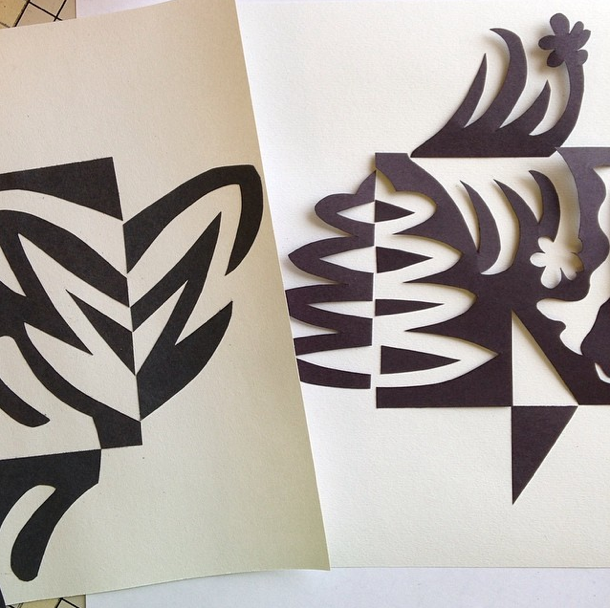 You don't have to use collage to make a notan desing, but I love the process of cutting and flipping the paper. 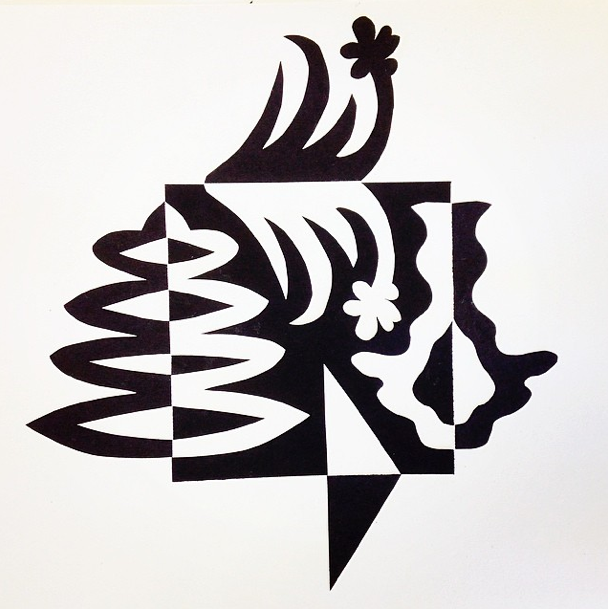 I haven't started this project yet, but it will address positive and negative space, contrast, and symmetry! I'll let you know how it goes this year! Here are the handouts! Enjoy! Thanks for these! I did this with my junior high students and your handouts were an awesome resource. Thank you for having visuals and being concise! I'm so glad they were helpful Rachel! Fantastic I am going to explore this with my first Japanese class tomorrow. Thanks so much for sharing! This is a great project. Thank you. I am elementary and secondary art at an international school for students who don't speak a lot of English. I am working on demonstrating the difference between positive and negative shape. Thank you so much for the handouts. 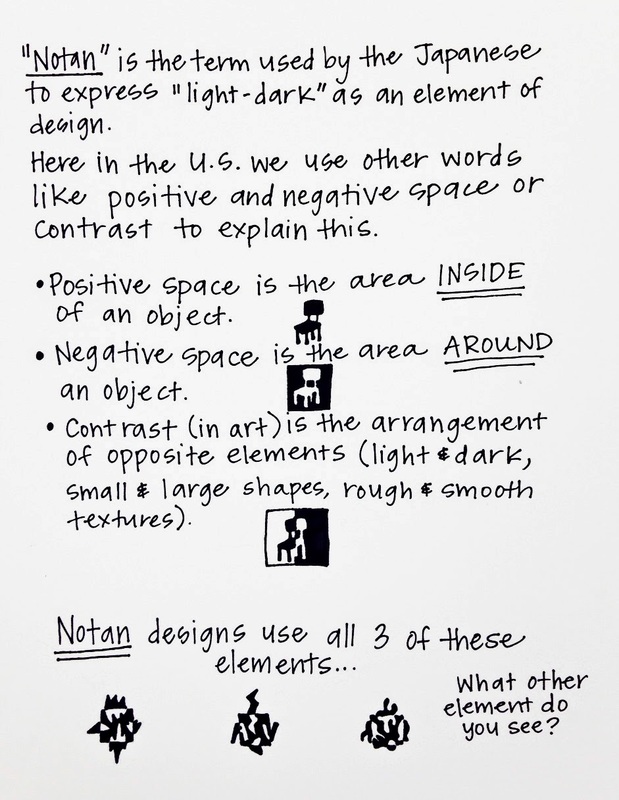 Thank you for the Notan explanations for students. I sure do appreciate the explanations and handouts for students! 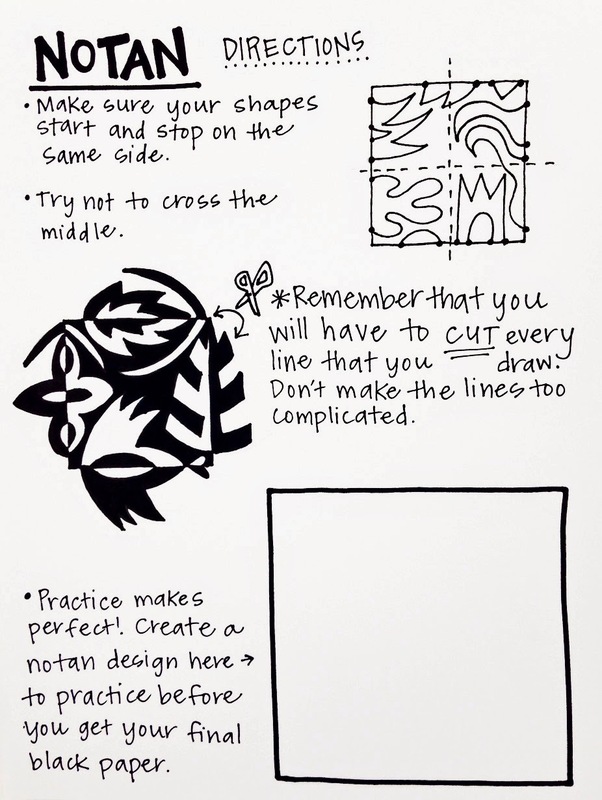 This is a simple and straightforward lesson made easy with your help...THANKS!! Thanks so much! I'm also teaching ESL middle school students and this is perfectly clear for us! Love the handouts! I will be teaching this to my 7th graders soon. Thank you so much!